Explore your world like never before. See photos from anywhere on Earth. Scan the sands of the Sahara or island hop in the Caribbean, go anywhere! 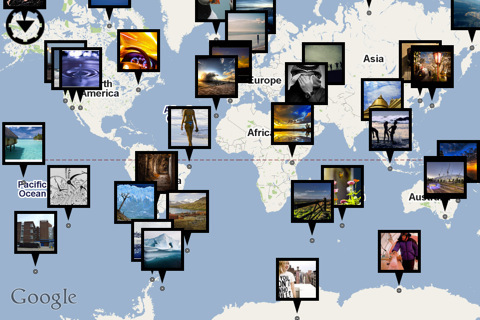 Flickr Photo Map is easy and simple. 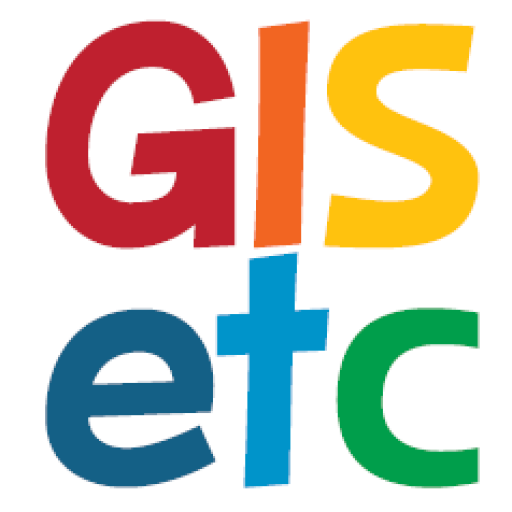 View your current location and see the photography was taken around you. This app is awesome and photo maps have never been so addicting. Start the app and watch as the photos fly in automatically. You don’t have to do a thing. Explore by swiping and pinching. The photos will appear wherever you’re looking. Use the options menu in the top-left corner to filter by Tags and Places and more. This app is relaxing and simple to use and provides hours (days/weeks) of fun exploring.